Geek Grotto - Get Your Geek On! 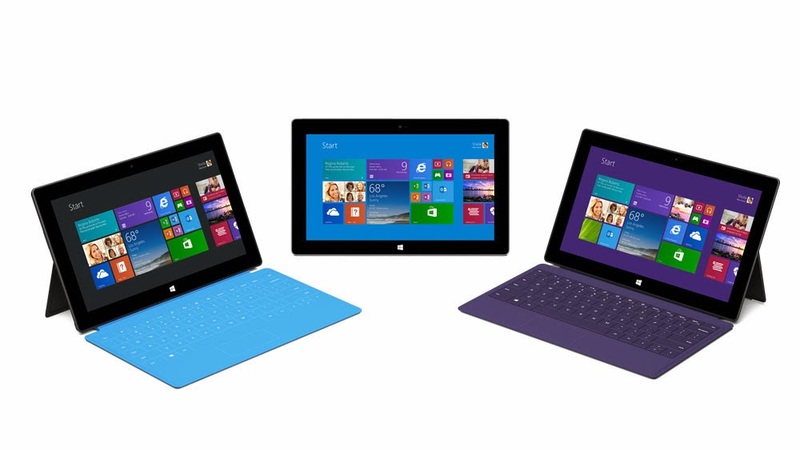 : So, How Is The Surface 2 And Surface Pro 2 Doing So Far? So, How Is The Surface 2 And Surface Pro 2 Doing So Far? Regardless, you cannot deny the Surface 2 line is definitely impressive hardware. I just switched from a Pro to a Pro 2 and I have to say I'm impressed. The battery life since the firmware update is very impressive! I briefly got my hands on the original Surface Pro in San Diego during Comic Con, and was already impressed. We are eying a 4GB ram variant (256GB version), but the cost at the moment is a wee bit out of budget.